The IFTTT app has continued to grow, providing users easy ways to take care of things automatically. 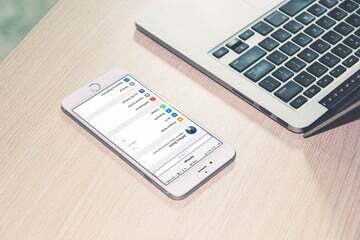 With IFTTT Applets, you can back up photos, post to social media, get the weather, and so much more without lifting a finger. 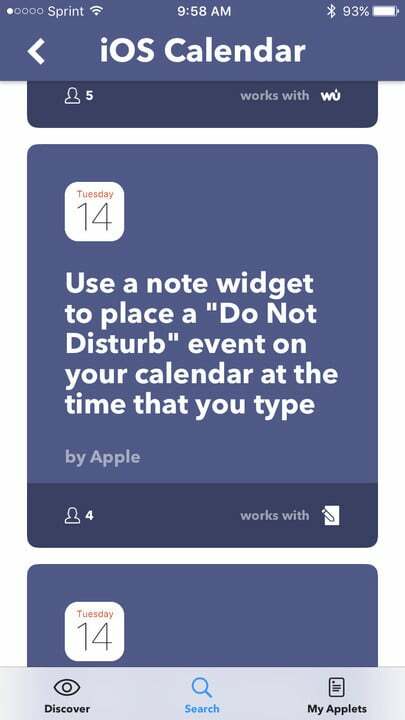 Now you can take it one step further with the iOS Calendar connection. 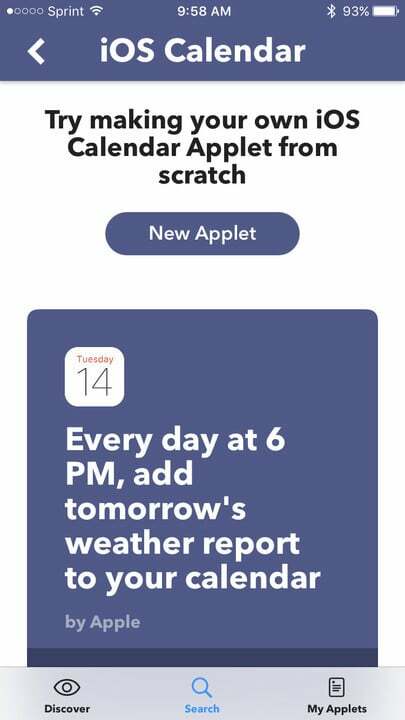 Announced today, March 30, the new iOS Calendar Applets for IFTTT let you keep everything up to date on your devices. Here are just some of the things you can set up to happen automatically. Have a weather report added to your calendar at a certain time each day. 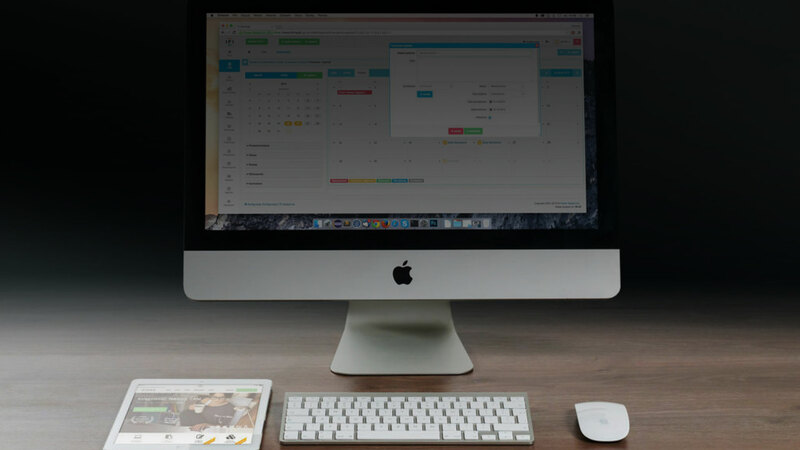 Receive a daily summary via email of your calendar events. Track the time you spend at work on your calendar based on your location. Have the calendar marked when you add a new contact to your list. Keep track of Foursquare check-ins on your calendar. Create a calendar event using Amazon Alexa. 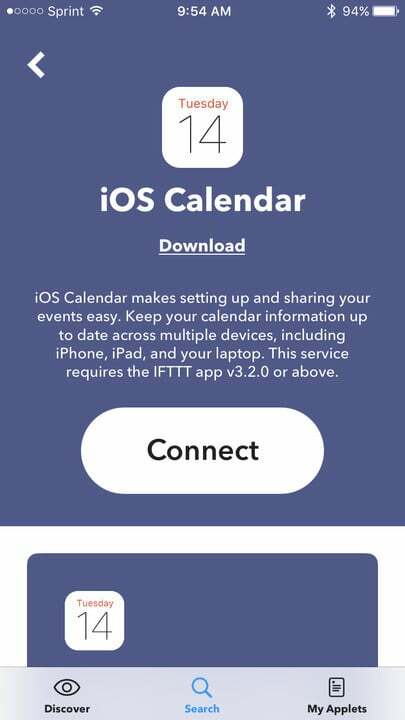 To get started, pop open your IFTTT app, enter “iOS” into the search box, tap iOS Calendar, and Connect. Then, pick your Applets and let the fun begin. 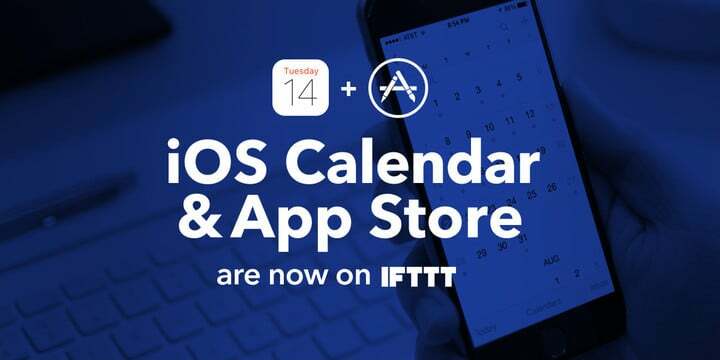 In addition to this terrific iOS Calendar connection and handy new Applets, IFTTT has also added Applets for the U.S. Apple App Store. These cool tools let you stay in the loop with what’s new. Receive an email when a new game lands in the top 10 free apps list. Get a notification when a certain app receives an update or price drop. 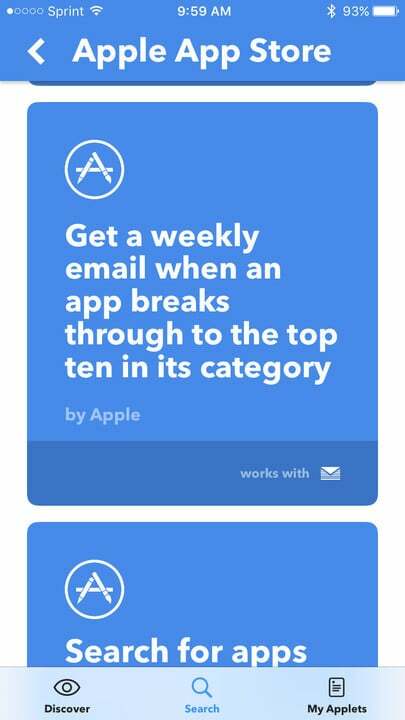 Receive weekly emails for apps in categories like Editor’s Choice, New Apps We Love, and Favorite Apps From Last Month. 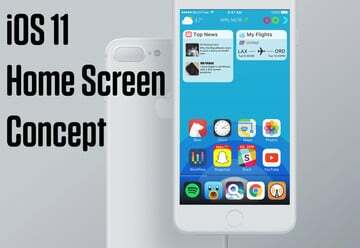 Get a mobile alert when IFTTT releases an update. 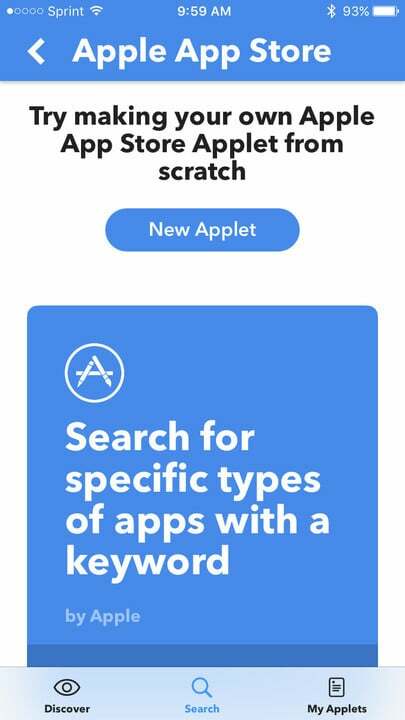 To begin, open your IFTTT app, enter “Apple” into the search box, tap Apple App Store, and Connect. 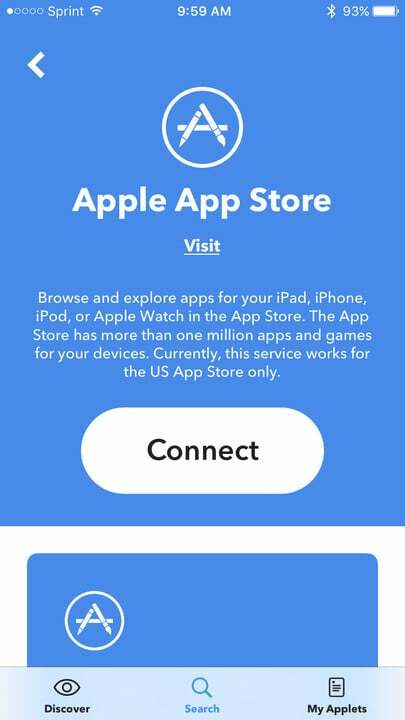 Now, choose your Applets and you are on your way. If you are a current IFTTT user, then this is all wonderful news. 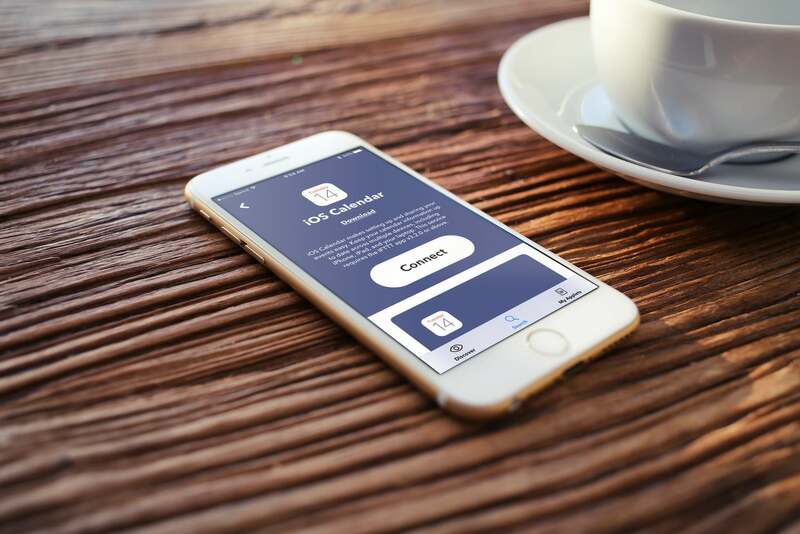 And, if you are new to the app, it is definitely worth checking out. For getting stuff done automatically, it is the way to go. 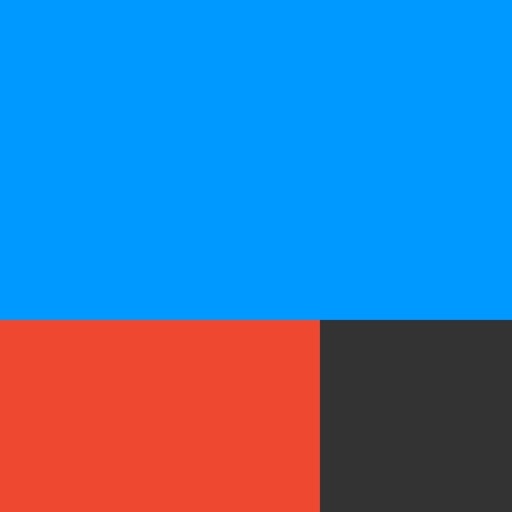 You can grab IFTTT on the App Store for free. 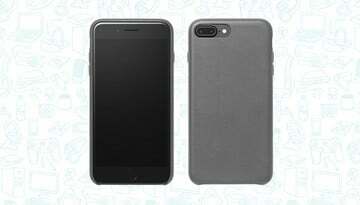 It is designed for iPhone and iPad with Apple Watch support.